CINCINNATI, OH (WAVE) - The Cincinnati Reds will formally announce a new team manager Monday morning. 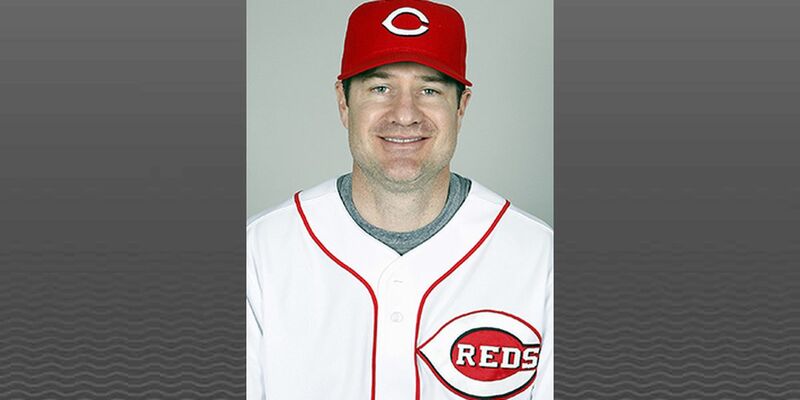 According to a press release from the Reds, David Bell, 46, agreed to a three-year contract with Cincinnati, becoming the team’s 63rd manager. Prior to taking the skipper job with the Reds, Bell was Vice President of Player Development for the San Francisco Giants, and spent four years on the St. Louis Cardinals coaching staff. Bell returns to the Reds after four years managing first in Class AA Carolina from 2009-2011, and with the AAA Bats in Louisville in 2012. He also played parts of 12 season in the MLB with the Indians, Cardinals, Mariners, Giants, Phillies and Brewers. Buddy Bell, David Bell’s dad, is a former infielder and current Reds front office executive. Buddy and David will become the fourth father-son duo to serve as Major League Managers. Reds Hall of Fame member Gus Bell is David’s grandfather. David Bell was born in Cincinnati, and led Cincinnati’s Moeller High School to the 1989 state baseball championship.